Beer that won’t make you "fall down, go boom"
When I was kid, “fall down, go boom” was a commonly used phrase around the house. 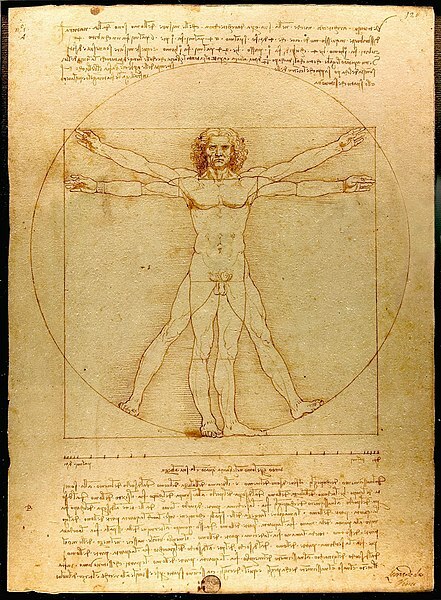 I’d spin around until I couldn’t see straight, and end up splayed out on the floor like the Vitruvian Man. And with three siblings, two of whom being younger than me, there was no shortage of the falling or the going boom. Coincidentally (which, by the way is not the same thing as “ironically“), I have a hockey game tonight. Guess who’s got two thumbs and is likely to “fall down, go boom” when he takes the ice? Yes, well, Moving on. All this “fall down, go boom” shtick was supposed to lead directly to a bit about beer. As I’m gotten older, it seems that as much as I still very much enjoy having a few tasty craft beers from time to time, I don’t always enjoy the weight and high alcohol content one usually finds in the more innovative of today’s brews. Which, of course, got me to thinking about session beers. What’s a “session” beer, you ask? Makes sense? Good. Now that you know what session drinking is, you’re all prepped to go read the piece I posted today for Hoperatives.com: In Search of a Good Session. While you do that, I think I’ll spin around in circle a few times and see if I can make myself hurl.